Back in the 1970s there was a magical location in North San Diego County known as La Costa and the Blackhill. 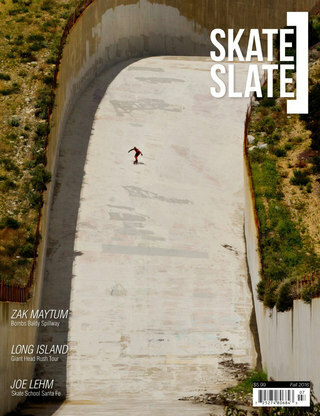 It was the mecca of skateboarding and its evolution that provided a place to practice, test products, and race. Skateboarders came from all over to be a part of the gatherings of the who’s who of skateboarding. Without the Blackhill, none of the attributes such as the speed, beauty, power and the excitement could have led to the grasp the sport has had on the millions of skateboarders. Check out their project fund on Indiegogo here and find out how you can support.